2 new pairs of kayak pogies are launched this week. First is a totally new desing of nylon pogies. They are designed to keep the wind and spray off your hands whilst allowing you to hold the paddle shaft with your bare hands. 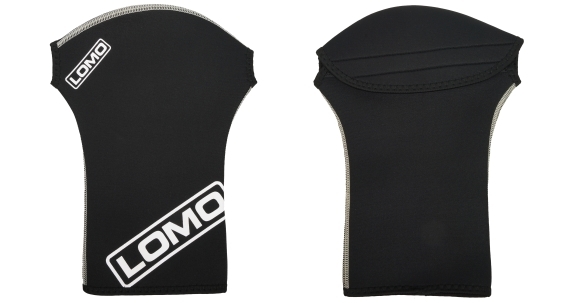 They feature a velcro closure and a toggle fastner to tighten up around the wrists. Our Nylon Pogies can be bought exclusively from our website. 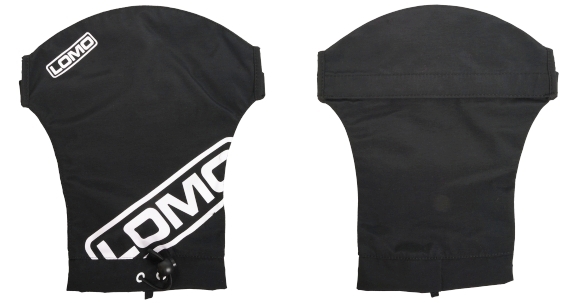 Next are an updated pair of neoprene pogies to replace our previous design. The new shape is only slightly altered but is an improvement over the previous shape in terms of ease of use. 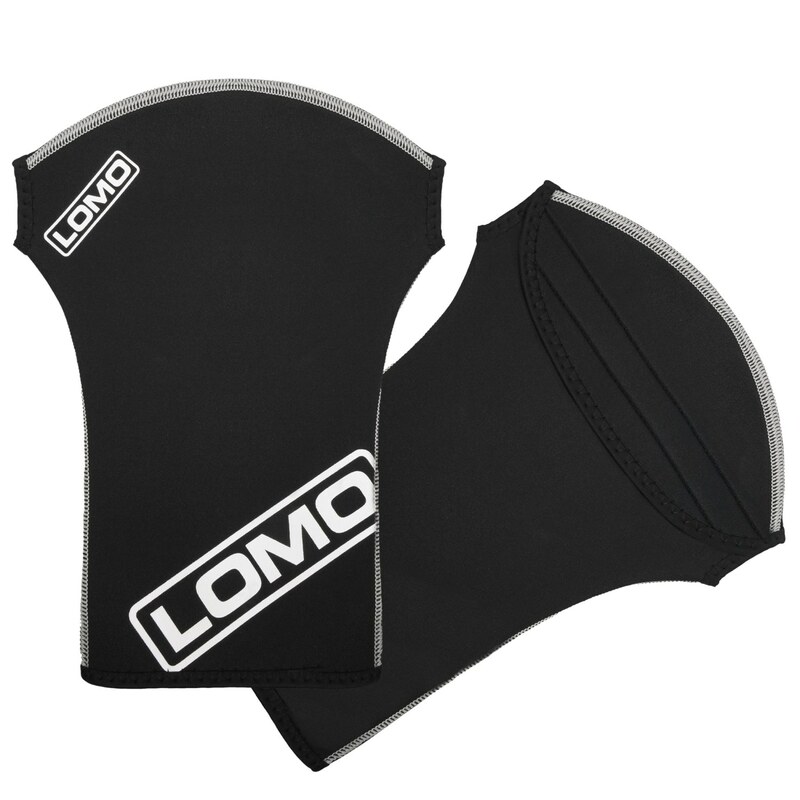 They feature a velcro fastner to fit them round the paddle shaft and confortable nylon lined neoprene to keep your hands warm.